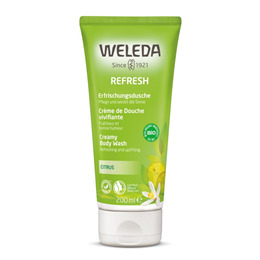 Zesty and creamy, Weleda Citrus Creamy Body Wash gently cleanses using mild eco-friendly plant-based cleansers. 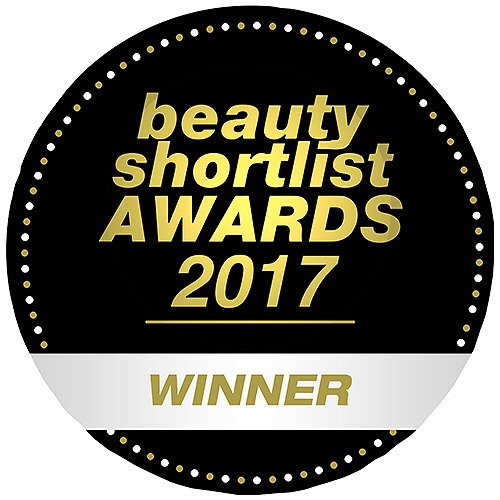 The pure essential oils of litsea cubeba and lemon refresh and the organic sesame seed oil hydrates the skin, preventing dryness and leaving it soft and supple. Dermatologically tested. Water (Aqua), Sesamum Indicum (Sesame) Seed Oil, Coco-Glucoside, Alcohol, Disodium Cocoyl Glutamate, Glycerin, Carrageenan, Sodium Cocoyl Glutamate, Citrus Limon (Lemon) Peel Oil, Xanthan Gum, Lactic Acid, Fragrance (Parfum)*, Limonene*, Linalool*, Citral*. Apply a small amount to the body using hands, loofah or washcloth and gently massage. Rinse thoroughly. Below are reviews of Weleda Citrus Creamy Body Wash - 200ml by bodykind customers. If you have tried this product we'd love to hear what you think so please leave a review. Suits my allergic skin, no irritation. Lovely smell. Creamy texture.